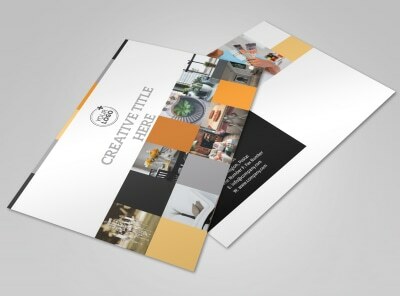 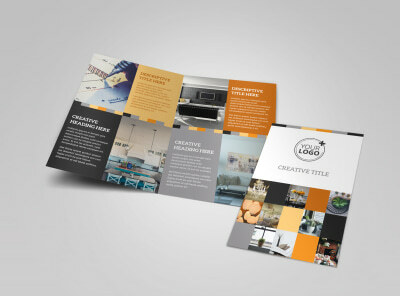 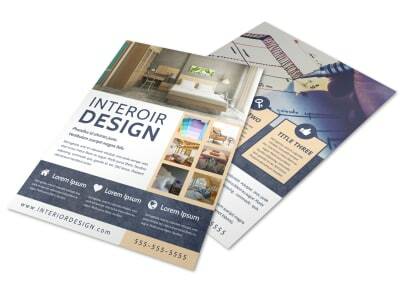 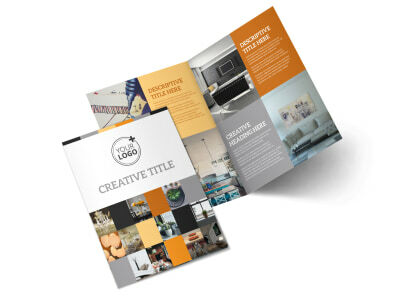 Customize our Creative Interior Design Flyer Template and more! 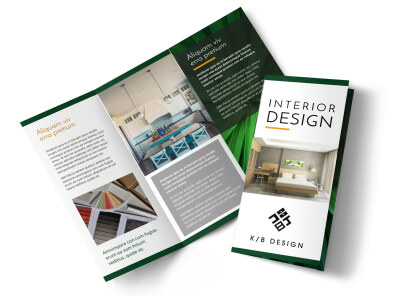 Make sure clients know who to call for expert decorating help with creative interior design flyers detailing your expertise. 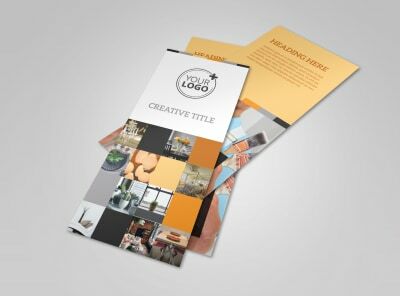 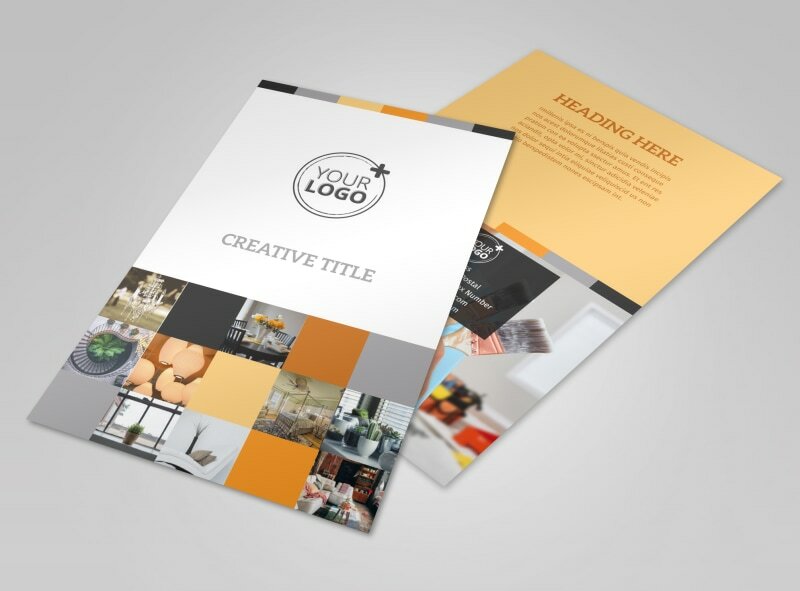 Let them see some of your best work when you upload photos to your flyer design, and add compelling text detailing your training and background. 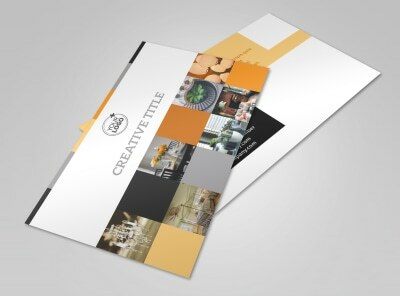 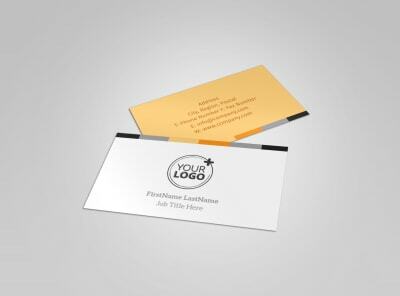 Begin your design with a click of the mouse now!